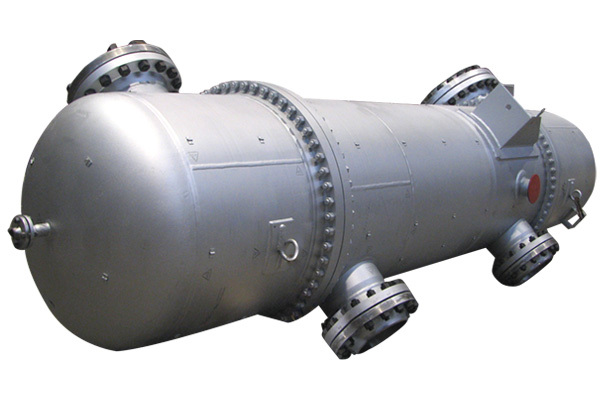 It is an integral part of a power plant used to pre-heat the water delivered to steam generating boiler. 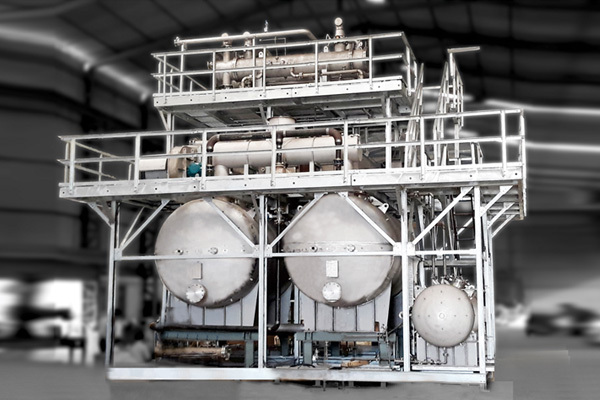 Preheating the feed water reduces the irreversibilities involved in steam generation and subsequently improves the “thermal efficiency” of the system. 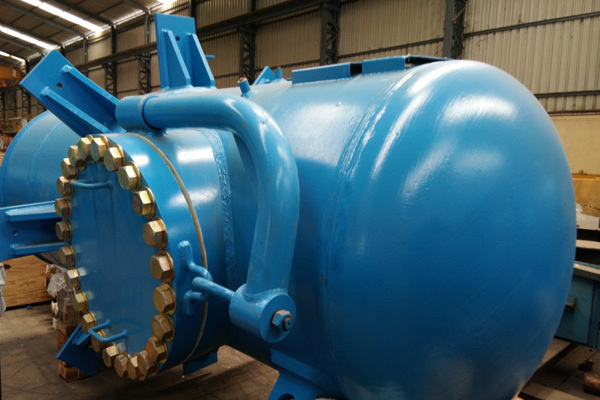 It reduces plant operating cost and also helps to avoid thermal shocks to the boiler metal when the feed water is introduced back into the steam cycle. 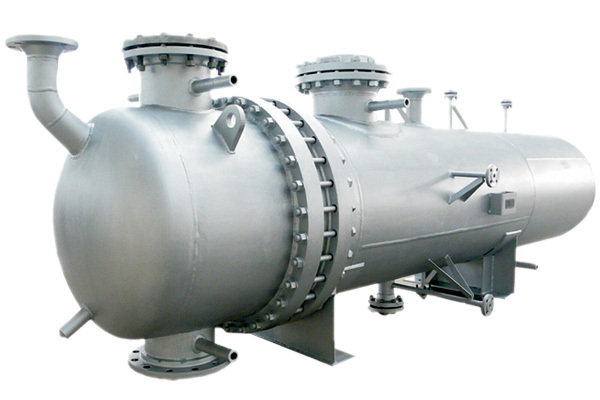 The feed water heaters are shell-and-tube type configuration, closed type, unfired heat exchangers those utilizes condensing stem extracted (bled) from steam turbine to achieve desired heat transfer. 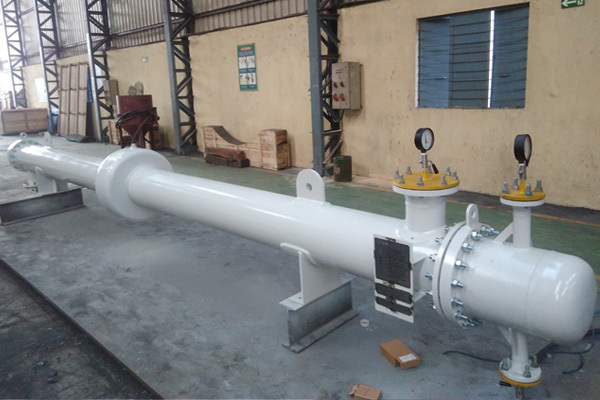 Low Pressure Heater is located between condensate pump and Boiler feed water pump uses steam extracted from LP turbine and High Pressure feed water heater is installed at down stram of boiler feed water pump and the steam source is high pressure turbine. 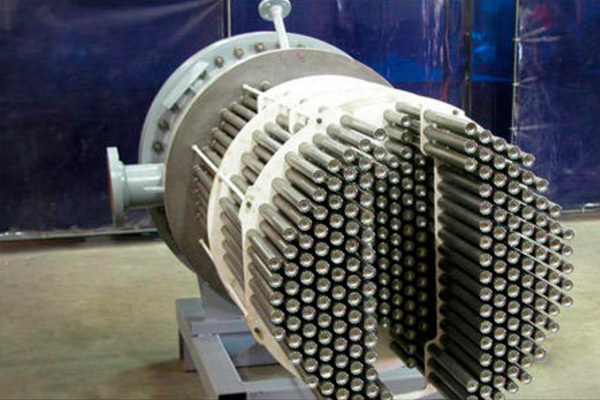 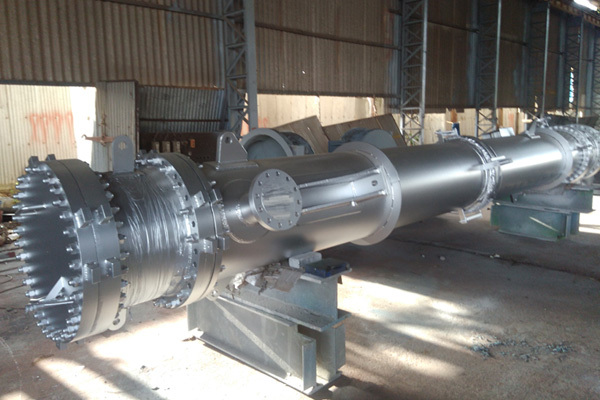 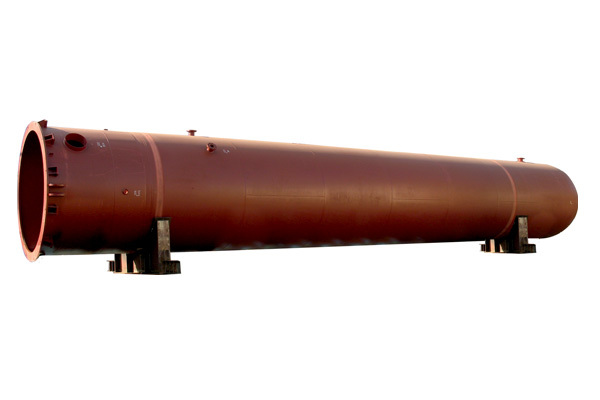 Ravi Industries designs and manufactures shell and tube type Heat Exchangers with three types of constructions: Fixed Tube sheet, U-tube and Floating Tube sheet and in accordance with ASME & TEMA specifications and varying from single pass to multiple passes. 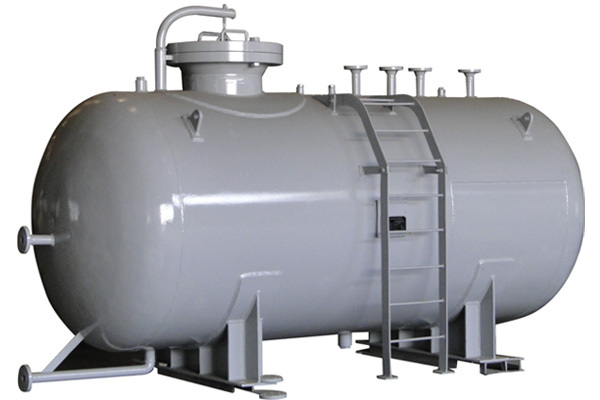 Thermal analysis is done using latest HTRI software programs. 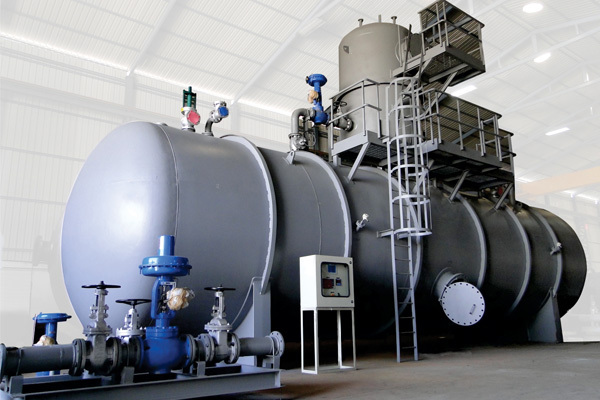 Significant amount of precious energy is lost while steam condensation in BDT. 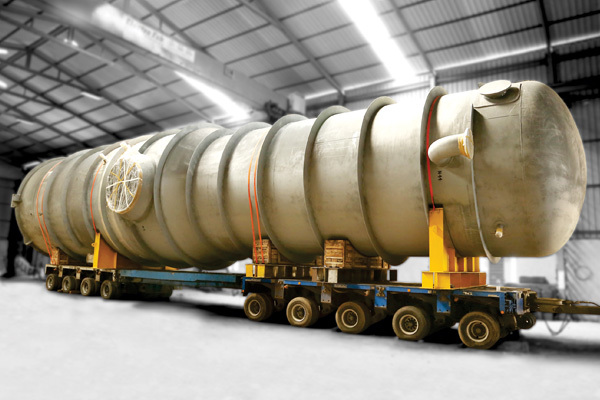 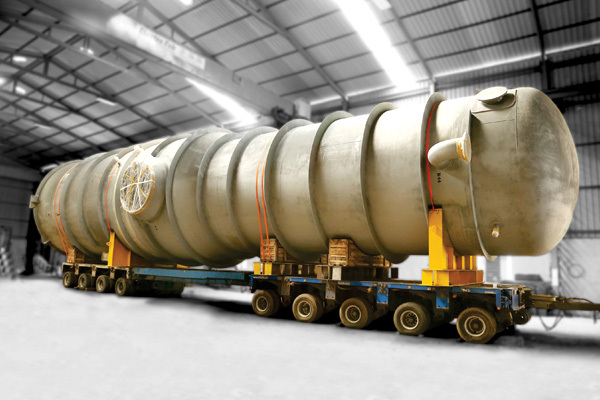 With our innovative design solution, we have come up with the product of Blow Down Heat Recovery Tanks. 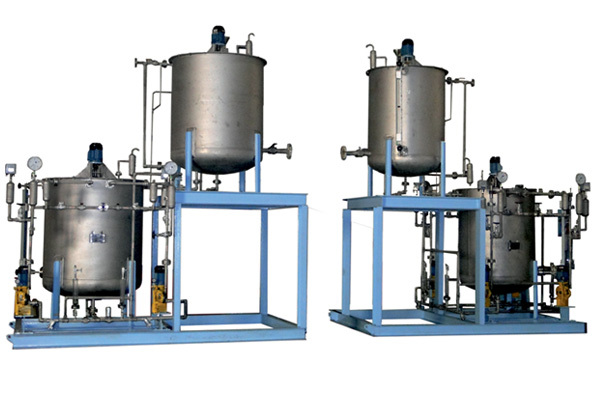 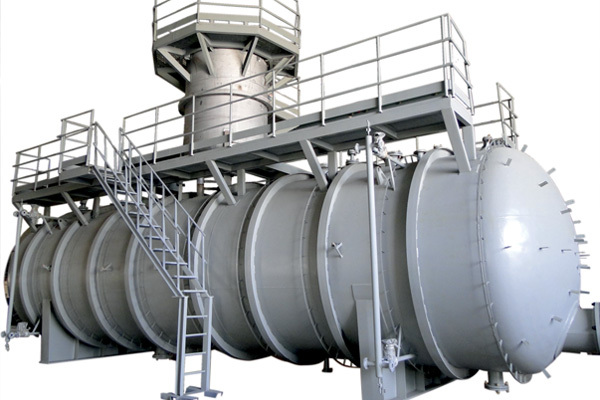 Waste heat of blow down is used for indirect preheating of furnaces oil or boiler feed water thus reducing the steam consumption / electrical load and steam consumption in deaerator respectively. 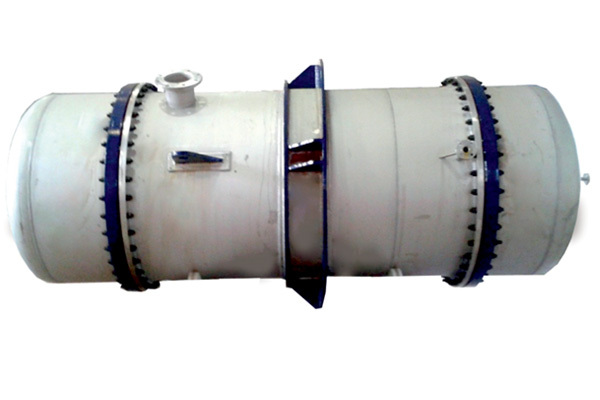 It avoids the loss of water, visibility of steam due to blow down flash steam helping the environmental clause. 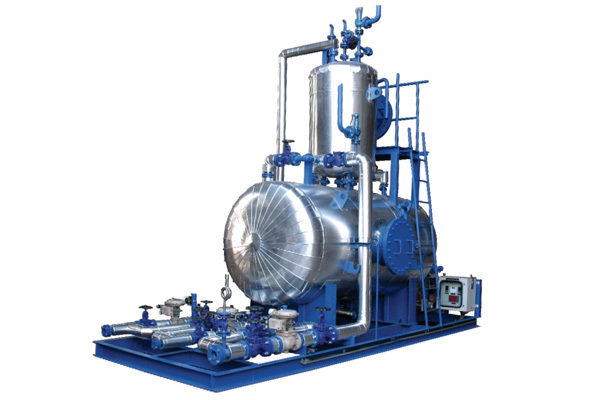 Pay back of system is as low as six month and is feasible for as small as 1TPH boiler. 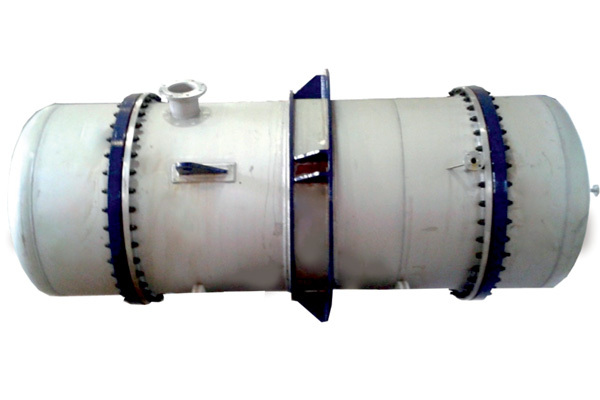 We also manufacture blowdown coolers, inter & after coolers, air coolers, gas coolers for various OEM’s.